The Spring Personality – What’s their style? 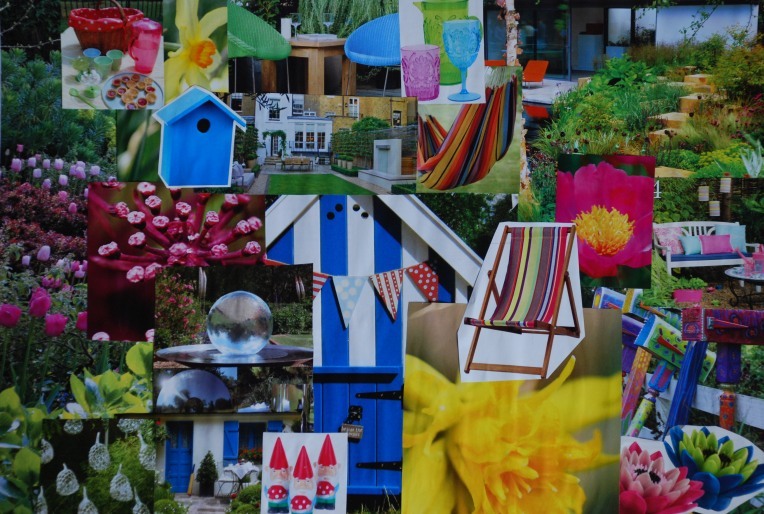 So you now know a bit more about where the colour personalities come from, but what is the character of each of the seasons and which objects and elements would really get them excited about the garden? I’ll start with the spring personality which is externally motivated and youthful in outlook. People reflecting the patterns of spring are enthusiastic and bubbly, quick witted and open to new ideas. They love to be with people and having fun and have a strong connection with the outside world, loving the sense of freedom that it gives them and nurturing their strong instinctive need for light. A spring personality favours a contemporary style, anything that’s “in vogue” but has a sense of fun about it. A garden designed for a spring personality would maximise the use of open space, with free-flowing curves and lots of light. Reflective materials such as glass, mirrors and stainless steel would appeal, as would smooth textures and fine lines, beautifully finished. Water will most certainly feature and anything sparkling that will give a sense of movement and really ignite their senses. An element of fun could be introduced with vibrant cushions, furniture or a splash of colour somewhere.